Residential building lot Cold Springs Subdivision Bullitt County. 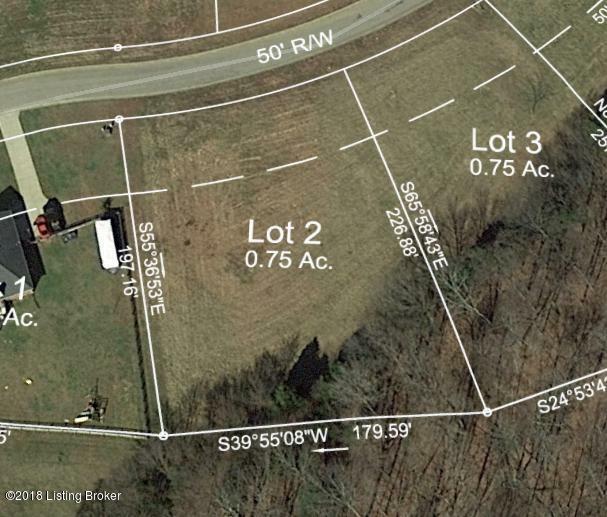 .75 acre lot with 138 feet of road front, curbed streets, underground utilities, lot has been approved by Bullitt County Health Department for septic system. Lot backs up to part of the 80 acres of green space in the Cold Springs neighborhood.Plat, restrictions, perk test attached to listing.Agent is part owner in property.